Pierre Massat. Image via Pierre. Welcome to episode 3 of Data Viz Today. 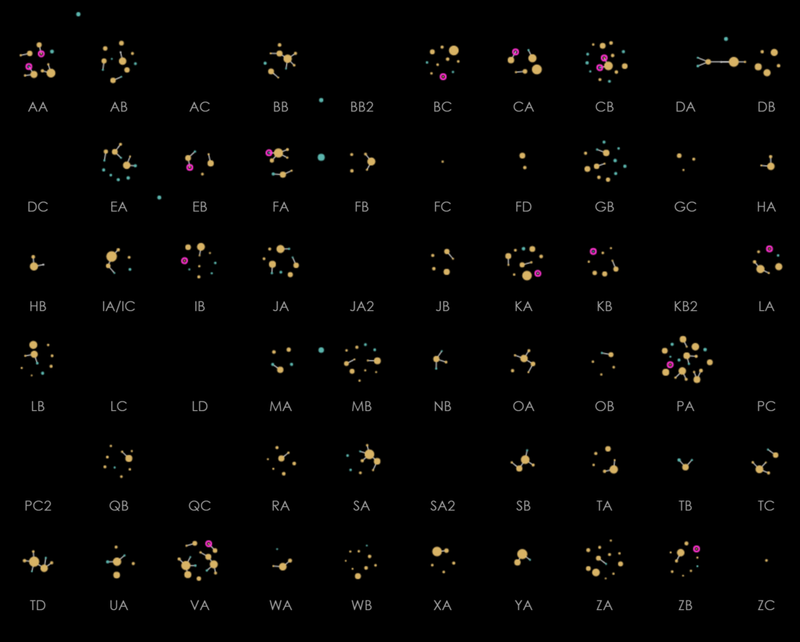 How can you find a story by visualizing movement in your data? I share Pierre Massat's data viz where he uses movement to visualize the familial relationships of Kenyan elephants. It's a compelling example of using movement to tell a story. Learn how you can do the same. "The longest running study on wild elephants" by Pierre Massat. Image via ATE. 00:30 - Featured viz by Pierre Massat for the Amboseli Trust for Elephants. 00:50 - It earned an Information is Beautiful Award! 01:00 - How can we tell a story through movement? 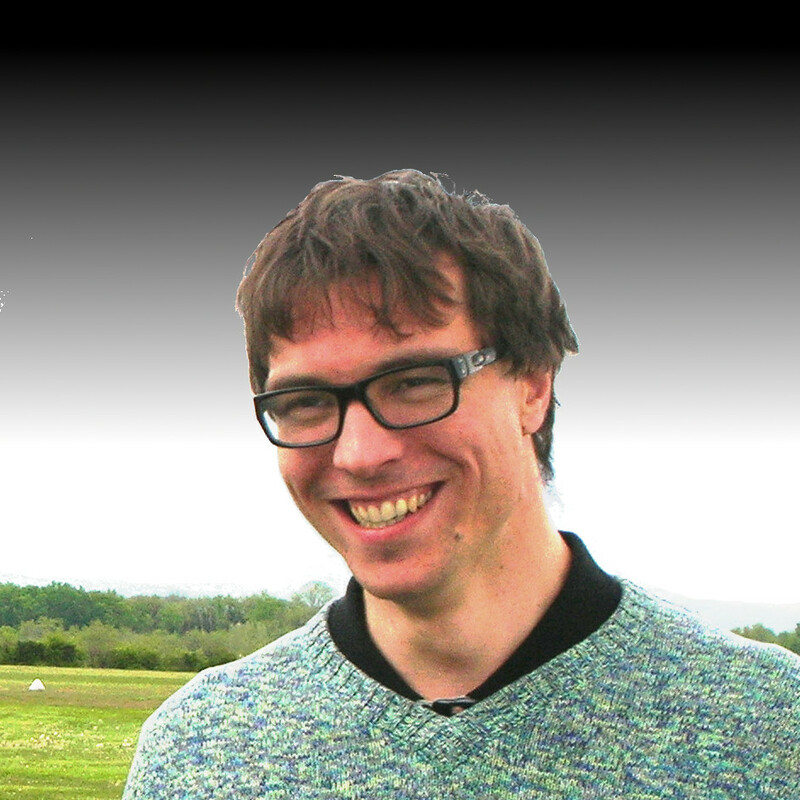 01:05 - Pierre Massat is a data visualization specialist based in Belgium. 01:25 - Question they wanted to answer was to show the complexity of the family dynamics and how the population has grown over time. 01:40 - Pierre spent a lot of time cleaning the tabular data. 02:05 - At first, he wanted to use a big family tree as the visualization, but it was too complex for 3,000 elephants. 02:15 - He decided to use animation to show the family movements. 03:40 - He used force-directed layout, which gave a life-like wiggle/shuffle to the circles. 04:20 - Seeing time passing makes you feel like you're living it. 04:50 - My main takeaway: try this 4 step process to help you find a story in your dataset by analyzing movement. How are the characters grouped/categorized? What events are happening in your dataset? Now visually represent your characters and attributes and notice how they move from different categories as time passes and events happen. What do you see? 06:10 - GET THE PRINTABLE! 06:40 - I used this 4 step process on voting records of U.S. Senators to see if there is a story in their movements. 08:25 - Advice from Pierre: designers need to show their work in an objective way and work on projects that bring our world toward a more sustainable future. 09:10 - Check out Pierre's website and twitter. Thanks, Pierre! 09:20 - Next featured viz is by Shirley Wu! 09:40 - Subscribe to my weekly newsletter, which compiles the top tips from the week into a short email. 09:50 - Nominate a data viz to be featured on the show. 09:55 - Contact me on social media @dataviztoday!